Bad Habits Never Die is the first single of HÅRD:ON's upcoming new album. The song was composed around its powerful guitar riff and gained shape with cool bass grooves, awesome drumming and hard rock melodies. The song was co-produced by José Luis "Heavy" Carrato and HÅRD:ON. Mix and master by Mr. Carrato. 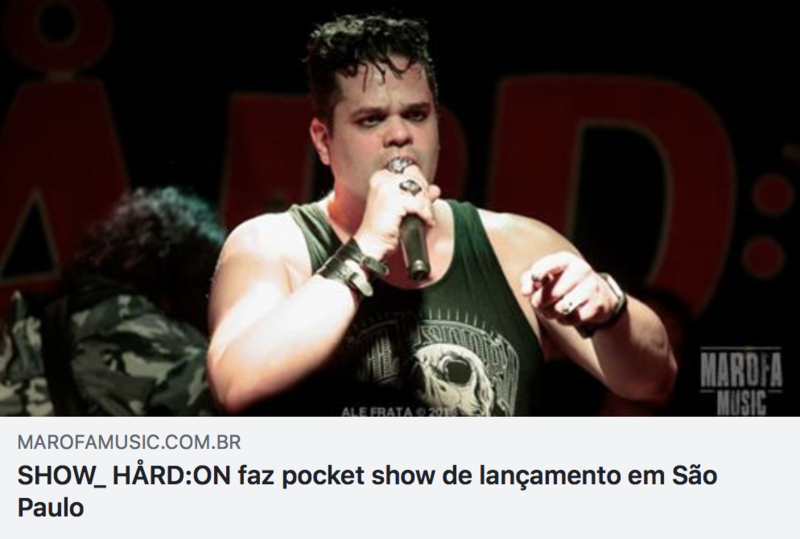 The video was recorded at the Rocks Studio late in 2018 and directed by Ricardo Bolāo. Photography, video recording and editing by Eric Teixeira. 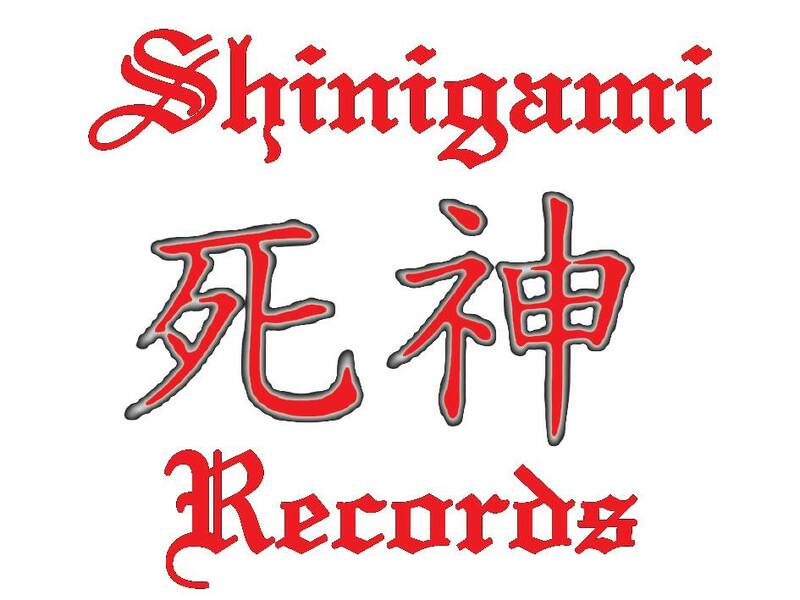 ​STAY TUNED FOR THE UPCOMING NEW ALBUM! 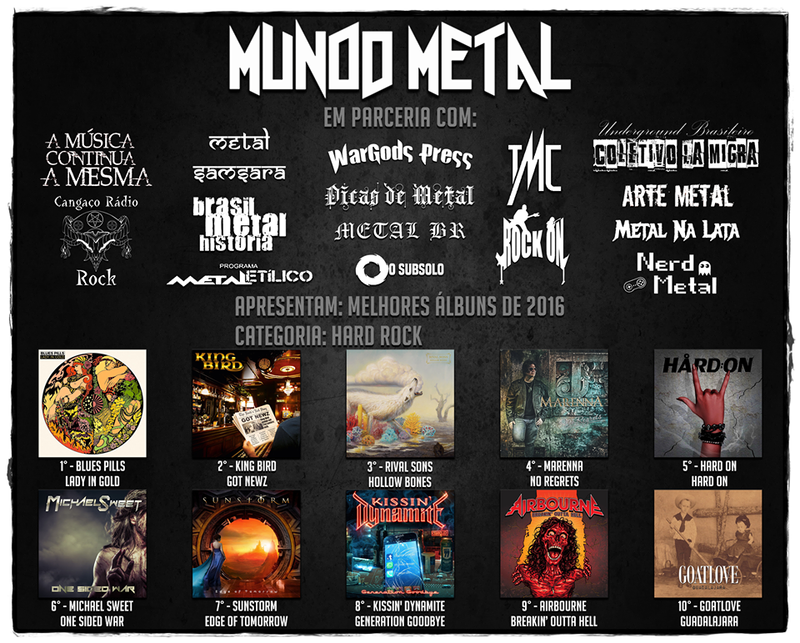 HÅRD:ON ranked Top Album of the Year in several media: Number 2 (O Subsolo), Top 5 (Mundo Metal), Top 15 (Rebel Rock), Best Albums of 2016 Nomination (Roadie Crew), One of the best releases of 2016 (Roadie Metal). 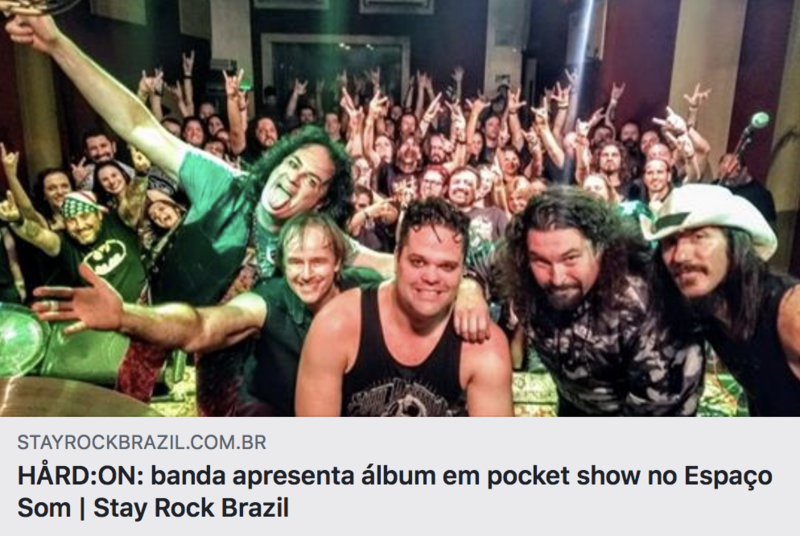 The album also positive reviews in the United Kingdom, Canada and Brazil. Shinigami Records will release HÅRD:ON's debut album in September. HÅRD:ON debut album is now available in several digital stores. 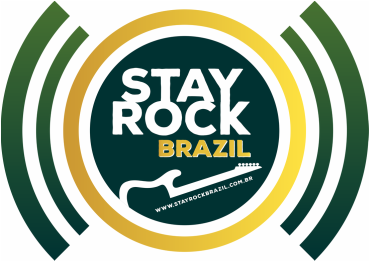 HÅRD:ON is part of the 7th Stay Rock Brazil Compilation. 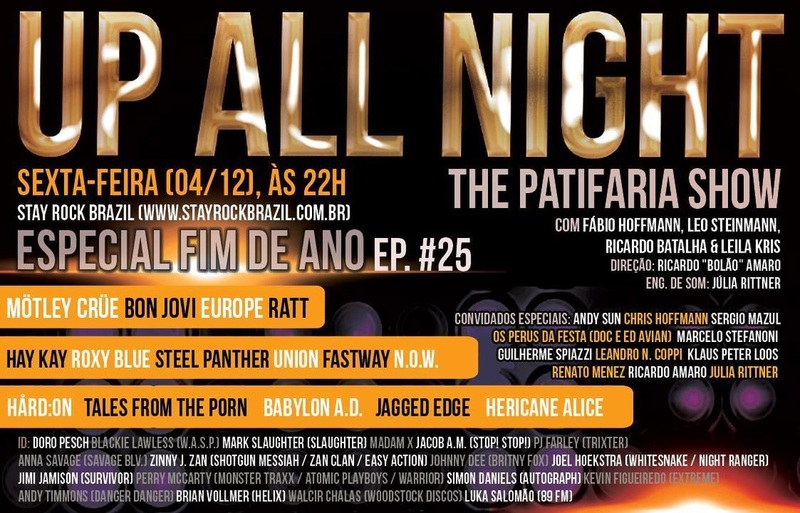 Together with great Brazilian rock bands, HÅRD:ON joins this compilation with the song We're not going home tonight. 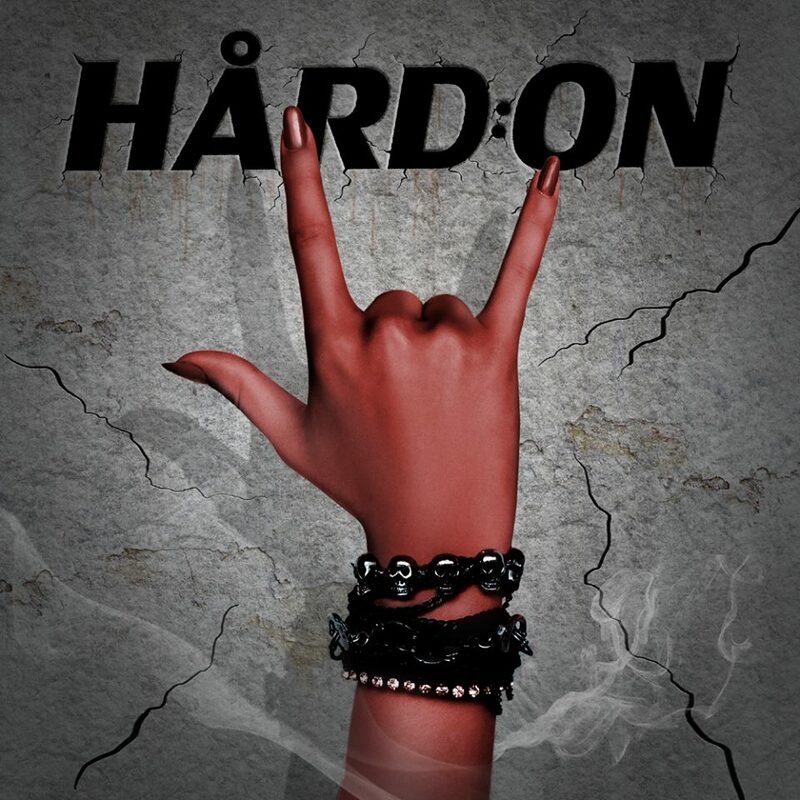 HÅRD:ON released its 3rd song Liv' it Up (The Festival Song) during the season finale of the 'Up All Night - The Patifaria Show'. The song will be part of the band's first album to be released in early 2016. HÅRD:ON proudly participated on an interview during the MROSSI Rock Show at 89 FM - The Rock Radio. The song 'Pole Dance' also played during the show. Released in 2015 its second song 'Pole Dance' and a video as a tribute to the beautiful art of pole dancing. The video stars the pole dancer 'Maruska'.